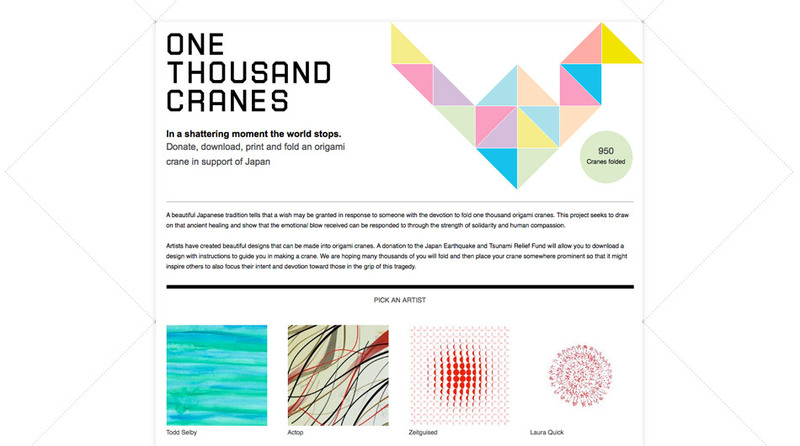 One Thousand Cranes has asked artists to donate designs which can be folded into origami paper cranes. 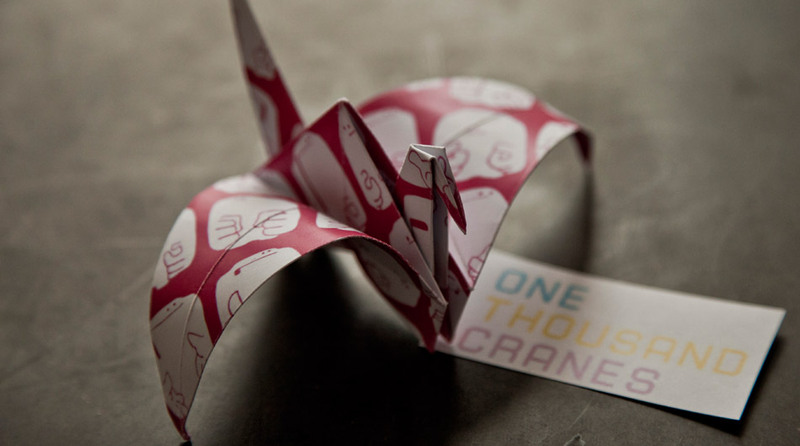 When individuals make a donation to the relief fund, they can pick a design, print it, and make their own crane. In Japan, folding a paper crane is an act of healing and recovery, and an ancient legend says anyone who folds 1000 cranes will be granted a wish. 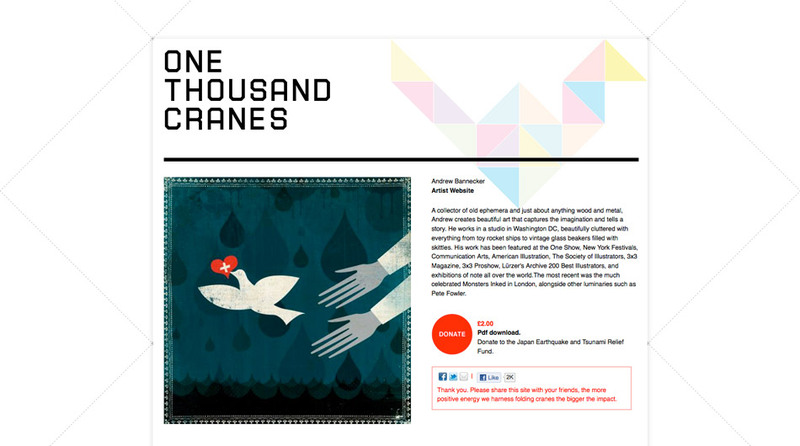 Malmros says the designers were inspired by this and felt the image of a crane might also compell others to donate. 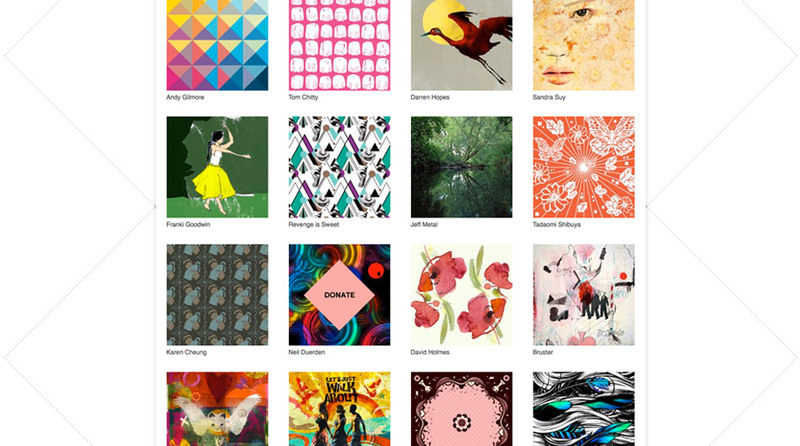 Anomaly approached UNIT9, who quickly created a website, and within a few days they had crane designs donated from illustration agencies and artists like Todd Selby, CIA, Jelly, Dutch Uncle and Blinkart. 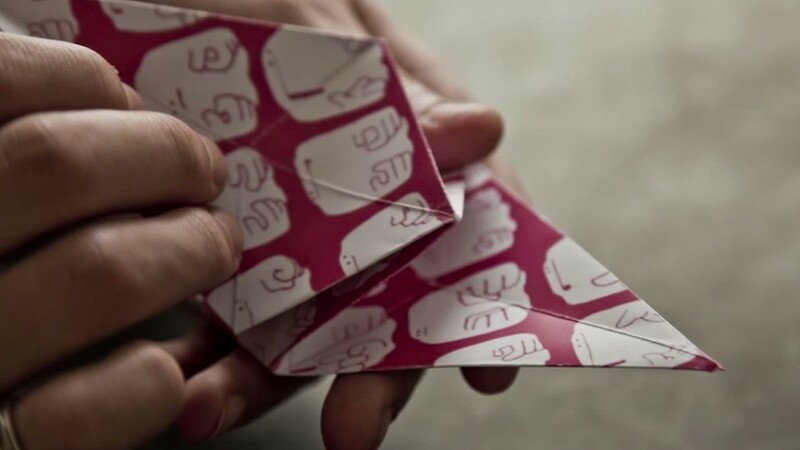 ‘We’re hoping to get people to spend a few minutes folding cranes and send their thoughts to Japan, offering them an opportunity in a moment of crises take a time out and contemplate,’ Malmros says.